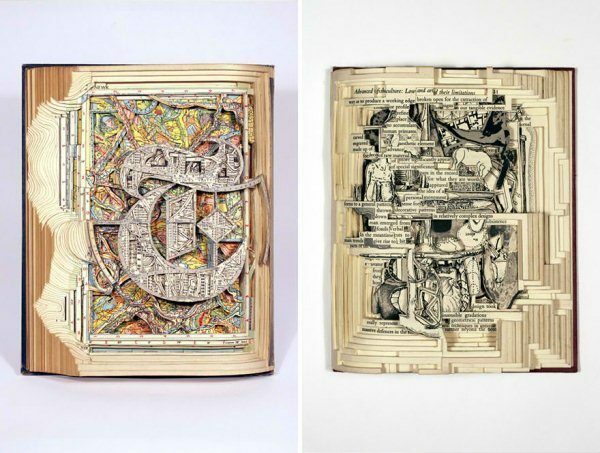 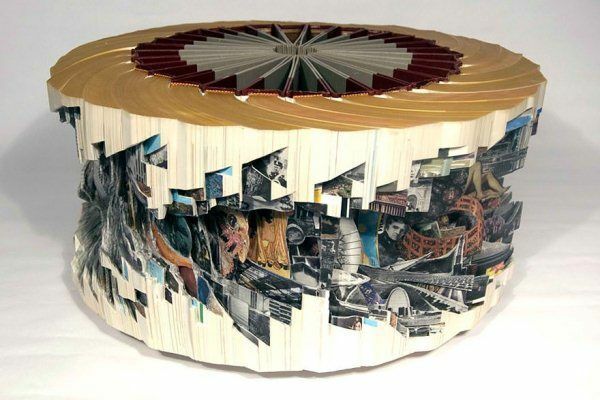 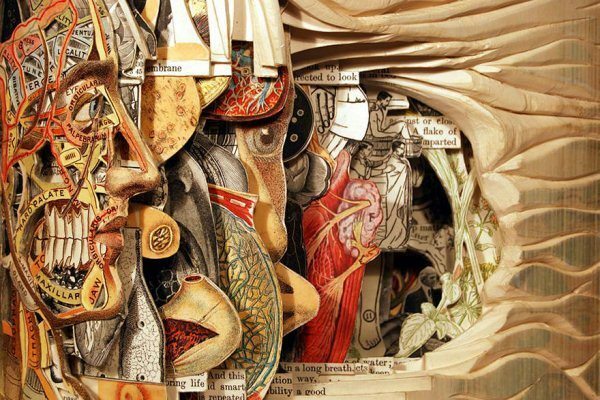 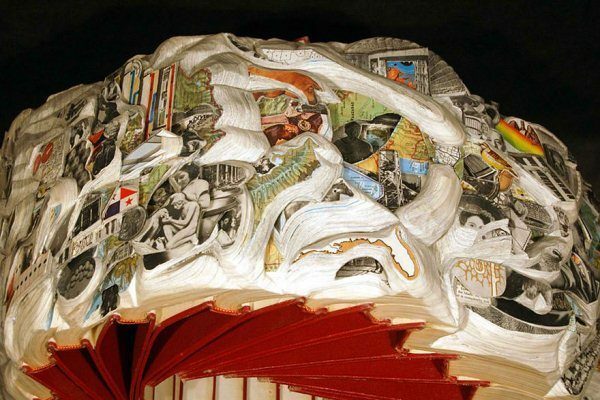 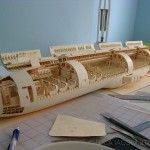 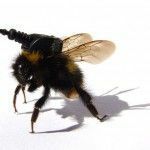 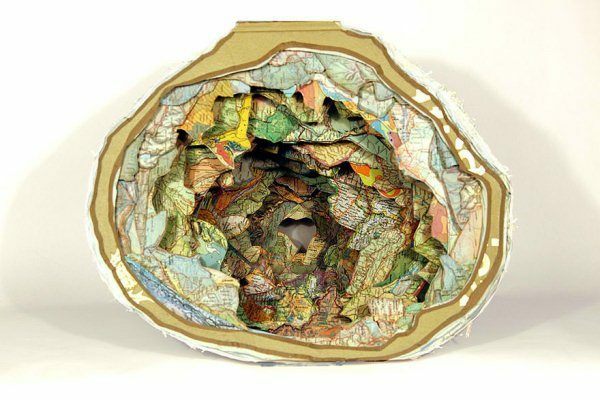 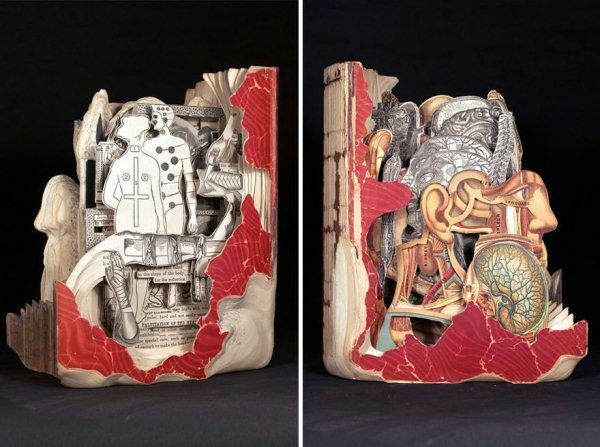 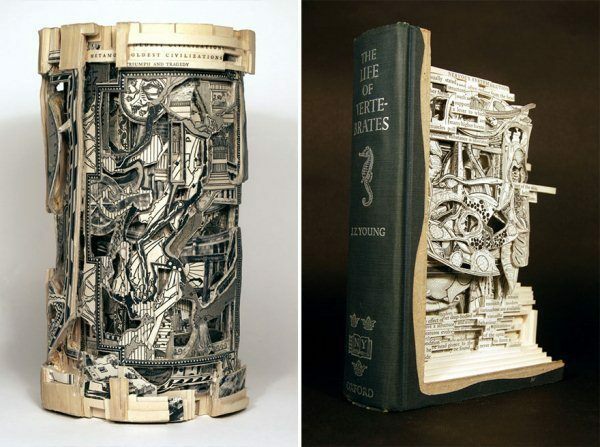 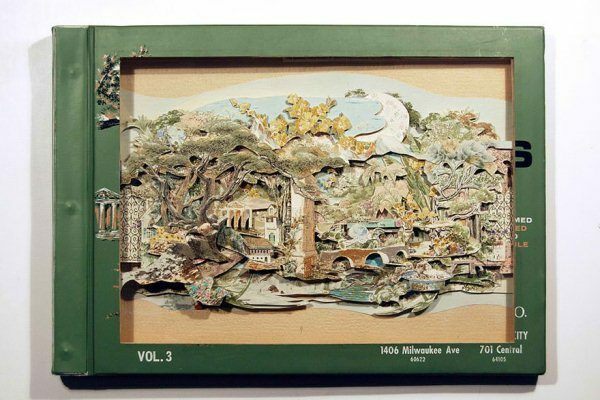 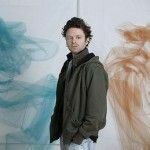 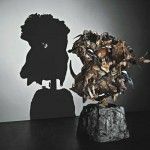 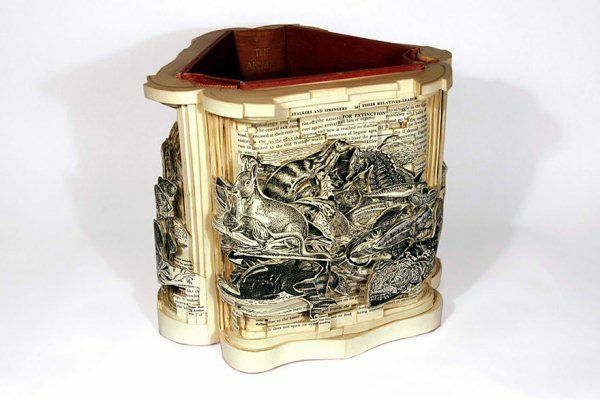 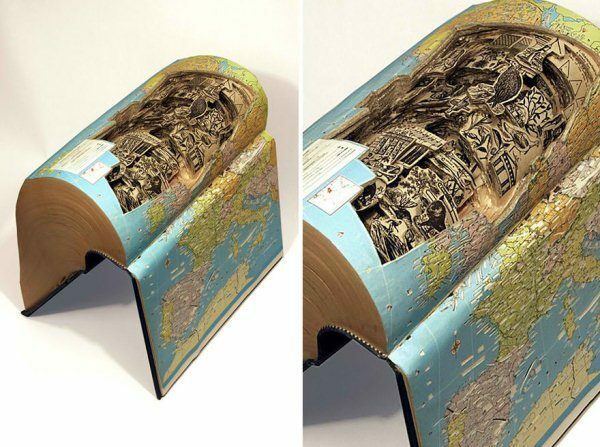 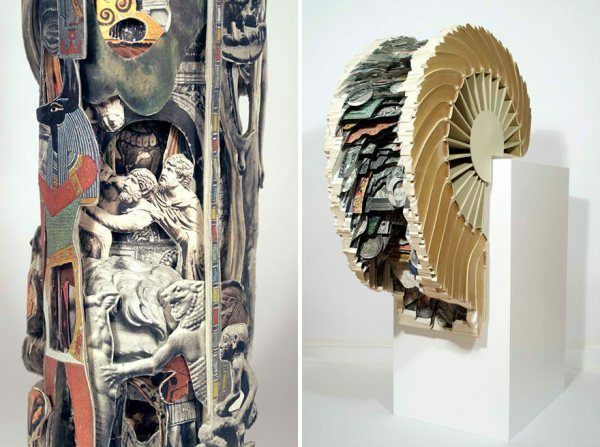 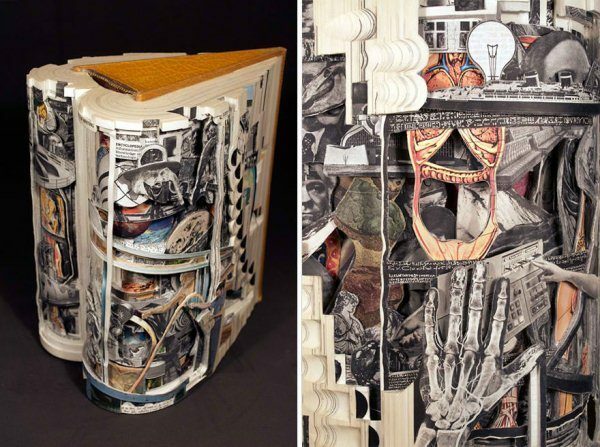 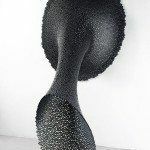 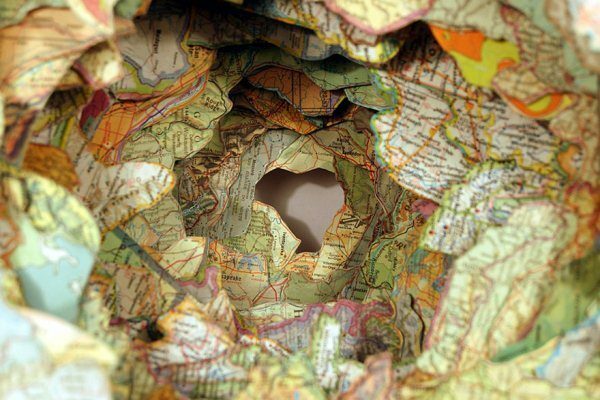 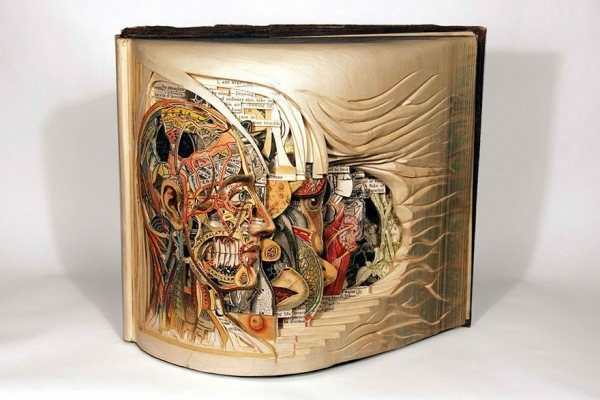 Brian Dettmer is known as the book surgeon because of his penchant for dissecting books using scalpels, tweezers, and other surgical tools – without anesthesia. 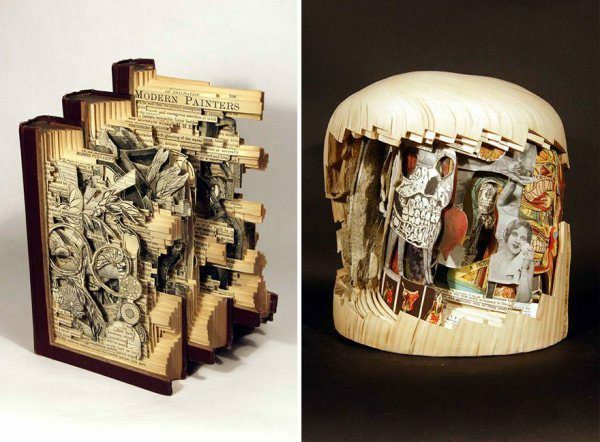 Brian’s subjects are mostly old books that would most likely moulder in dumps had he not turned them into works of art. 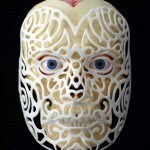 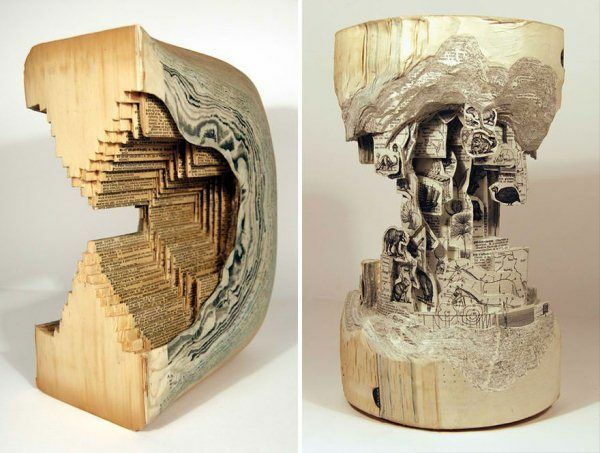 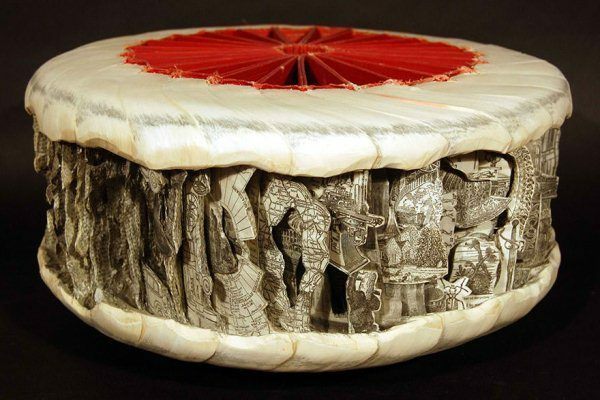 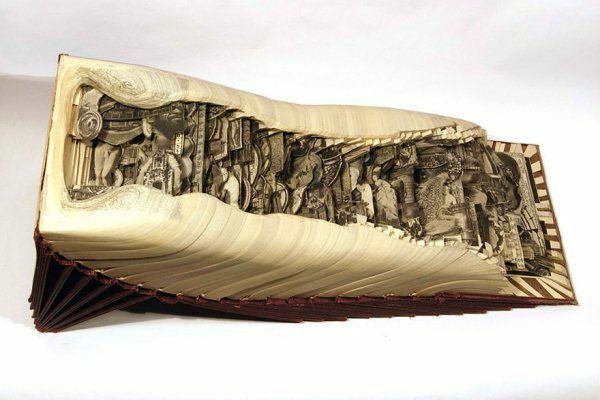 He carves away layer after layer of pages to reveal the detailed drawings on different pages. 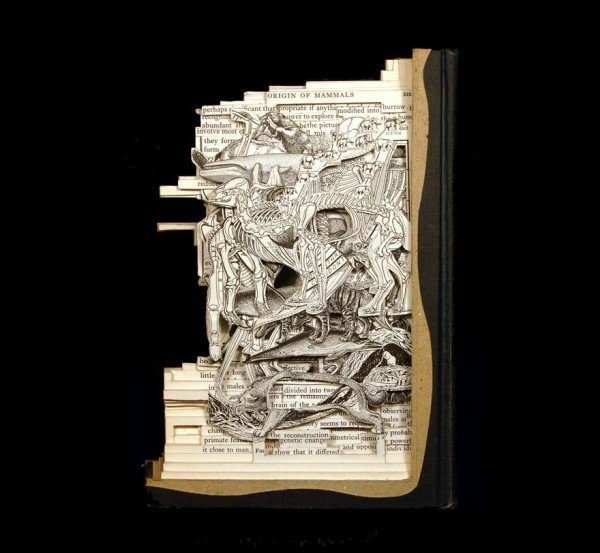 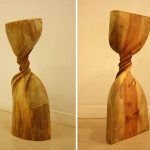 While bibliophiles may think that he’s ruining those books, according to him: “My work is a collaboration with the existing material and its past creators and the completed pieces expose new relationships of the book’s internal elements exactly where they have been since their original conception."